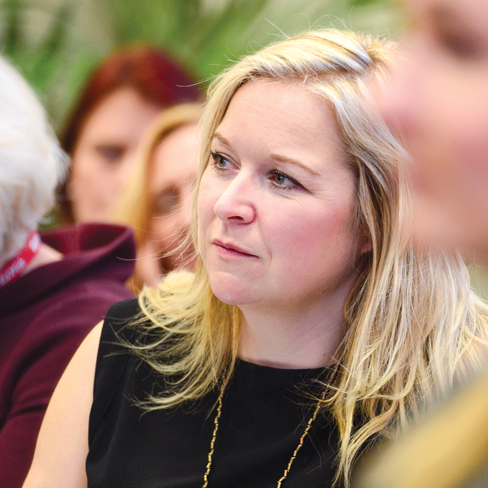 As educational professionals it is important that we continue to engage with research and the theories and practices which challenge and lead our thinking about learning and development – and in our seminar programme you will find opportunities to do just that. This year we are delighted to welcome to our Centres highly respected academic leaders who will lead thought provoking seminars providing real insight into the key concepts of affecting 20th Century Learners. Over the past 10-15 years, research in neuroscience and psychology has uncovered a trove of valuable information about how children’s brains develop. The picture that has emerged is not simply that children’s brains are immature versions of adult’s brains, but rather one of difference: a child’s brain differs in certain key ways from an adult’s brain. This makes them better at some key things than adults are – a child learns language, for example, far faster than an adult. But it also means that there are some things that children find particularly hard in comparison with adults. In this talk Dr Sam Wass, a developmental psychologist from Channel 4’s The Secret Life of 4- and 5-Year-Olds, presents research scientific research into brain development in children – in typical children, and in particular, those who have had especially hard early life experiences. He concentrates on two areas that are particularly important. In part 1 he talks about concentration and learning; in part 2 he talks about understanding and managing emotions. He concludes with a discussion of how we can use this new knowledge and understanding to change how we interact with children. This session will focus on how early years practitioners need to both ‘care’ and ‘dare’ young children to promote an optimal learning and wellbeing environment. It considers the notions of self-regulation, executive function, the ‘zone of tolerable stress’ and the idea of a ‘secure base classroom’, as well as how early years practitioners might operate within this ‘zone’. Reference is made to research and neuroscientific evidence which identifies the role of two key neurobiological systems – the stress response system and the social engagement system – which play an integral role in enabling children to focus and sustain their attention on the academic and social demands of the EYFS. Relevant links are also made to well-known practices such as sustained shared thinking and the characteristics of effective learning, as well as the different roles practitioners need to play in supporting learning and wellbeing.